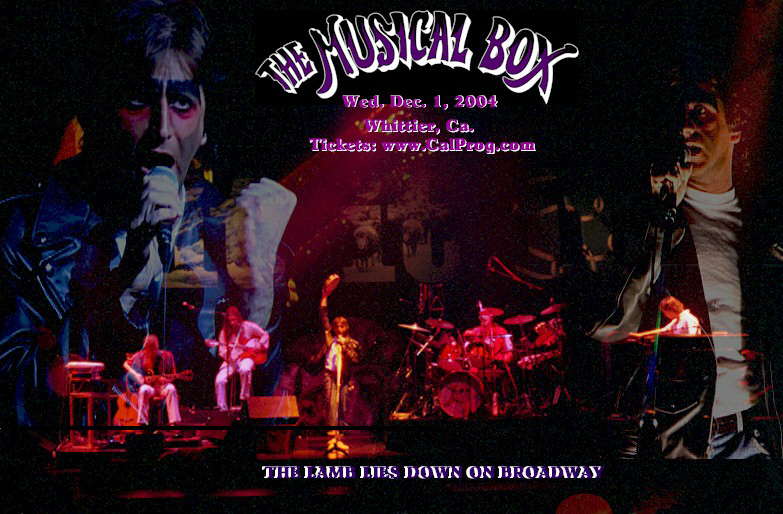 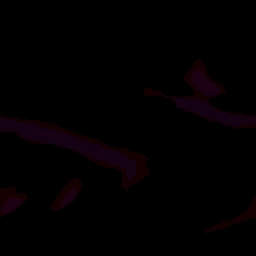 On December 1, 2004 CalProg brought the world renowned Genesis tribute band "The Musical Box" to our intimate Whittier venue to perform The Lamb Lies Down on Broadway. 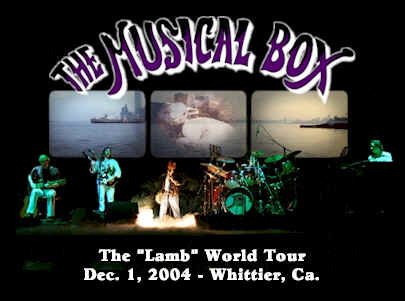 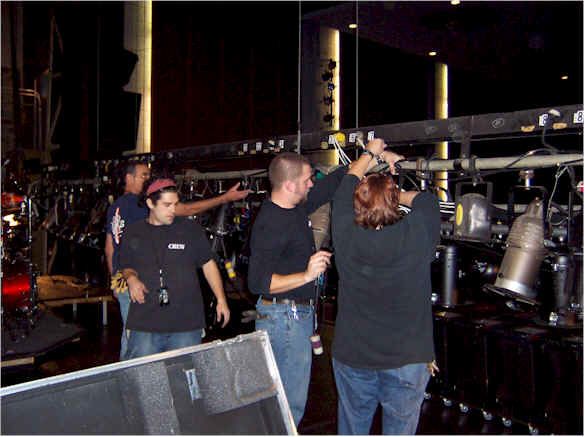 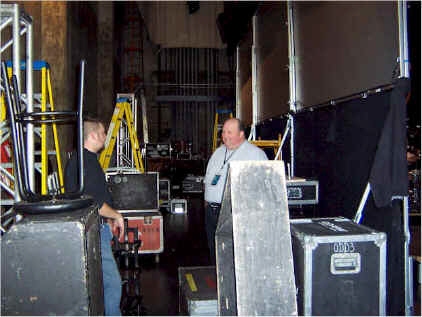 This show was the smallest venue of the tour, where the sold-out houses averaged 1000 seats or more. 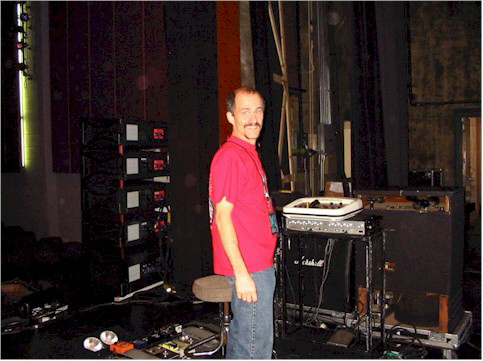 Phil Collins himself joined the band for an encore at their show in Belgium, and that event is rumored to have been the spark that rekindled his interest in a Genesis reunion.